This website will provide you with all the information you need in regards to your next piano relocation with Dorcy’s Piano Moving Edmonton. Dorcy’s, for over 45 years, has provided Albertans with quality service and is very proud of it’s longstanding tradition of being labeled as Alberta’s Finest Piano Mover. Along with providing top notch service to all our private customers, we are also proud to be the piano mover for The Edmonton Winspear Theatre, University of Alberta, Grant MacEwan University, Kings College, Edmonton Public and Catholic School Boards, as well as the piano mover for all of Edmonton’s music festivals. 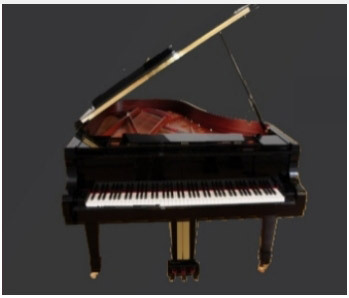 We also do several moves for piano stores and piano technicians in Edmonton and surrounding area. We have the people and experience to take care of your next relocation anywhere in Edmonton, Alberta, Canada or U.S., or anywhere in the World. Inorder to offer comprehensive moving services, Dorcy’s, saves you the headache of furniture moving; our exprienced furniture movers will ensure your furniture is moved to its new location efficiently. Contact us today for free quote.